The waterway supports at least $4 trln in GDP and $1.3 trln in stock value across seven U.S. states. Declining flows are worsened by rising temperatures, and screwy governance makes basin-wide planning hard. Now the feds are stepping in. Yet investors have barely caused a ripple. The Glen Canyon dam holds back the Colorado River creating Lake Powell near Page, Arizona, May 26, 2015. 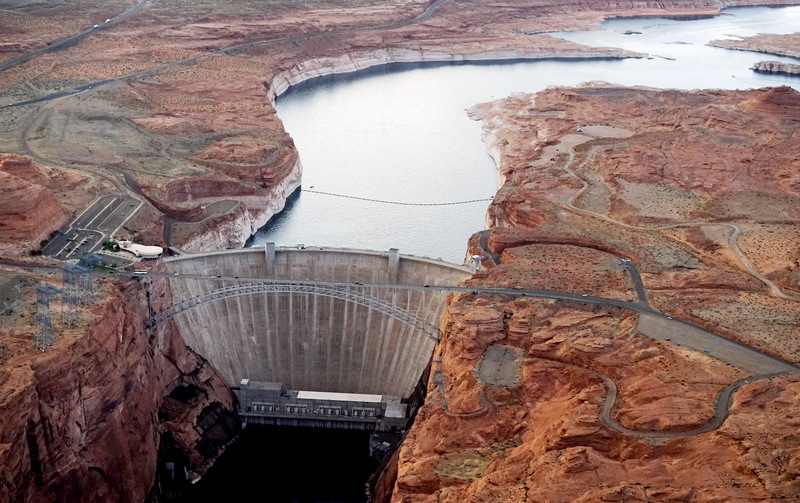 The U.S. Bureau of Reclamation, a division of the Department of the Interior, on Feb. 6 asked the governors of the seven states which use water from the Colorado river to give their recommendations on how to deal with almost two decades of low flow. The request, filed in the Federal Register, came after USBR Commissioner Brenda Burman on Feb. 1 said the federal government would take control of determining future allocations of Colorado river water from Arizona, California, Colorado, Nevada, New Mexico, Utah and Wyoming. Burman said she would rescind the plans she has set in motion if Arizona and California can quickly complete their drought contingency plans.